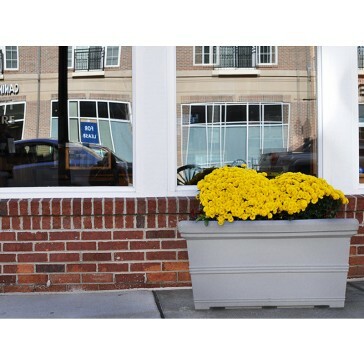 Use the Mega Rectangle to enhance the character of any spacious commercial or residential landscape. 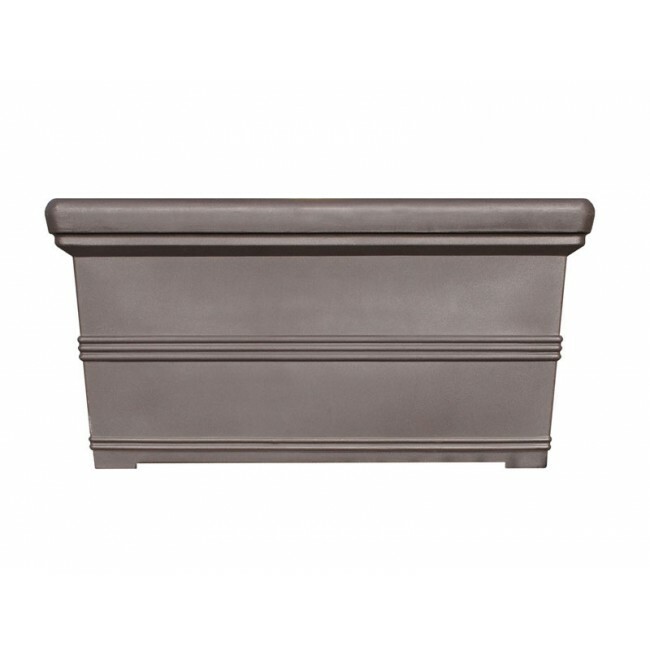 This extra large rectangular planter works well as a space divider or as a classic plant container. 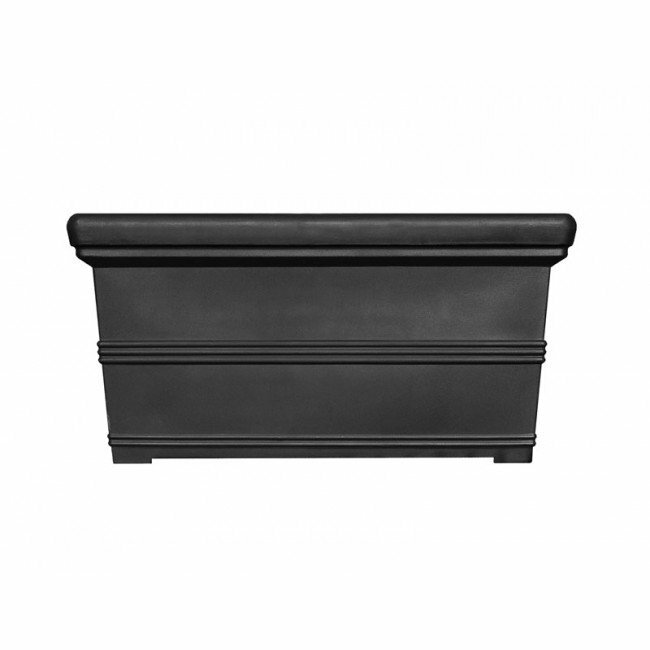 With its oversized classic shape, it is sure to please in any garden, patio, deck, or entryway. The Mega Rectangle is crafted to resemble natural stone, but at a much lighter weight. 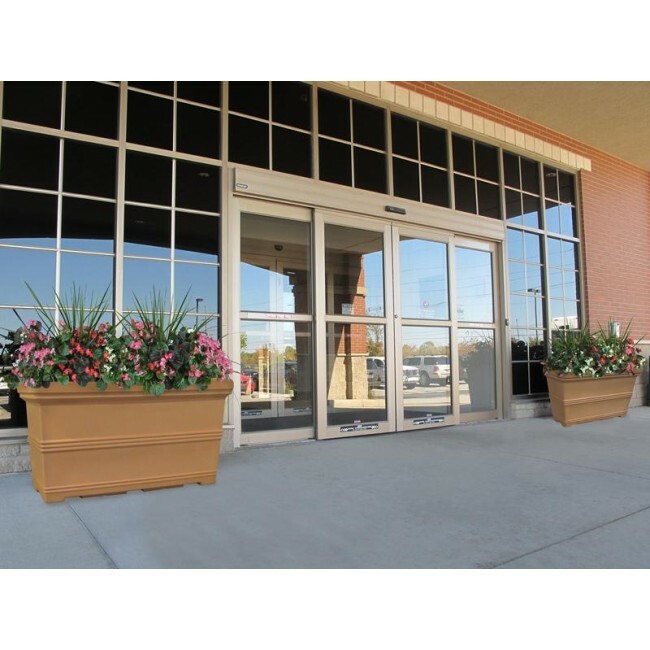 Made with commercial quality plastic using a process known as roto-molding, this outdoor planter makes installation and maintenance a dream. 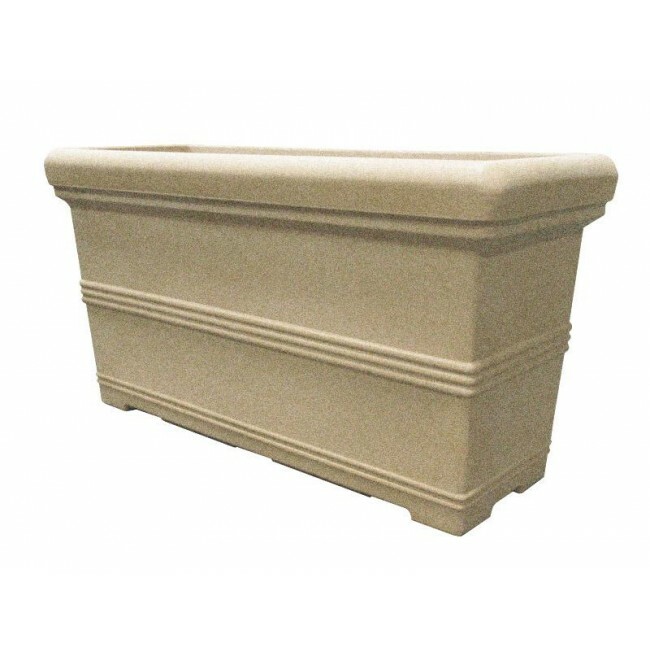 Add this plant container to your lawn and landscaping design without fear of weather damage. The Mega Rectangle is made to resist even the harshest of climates. While designed for outdoor use, the Mega Rectangle comes completely sealed and is also suitable for indoor usage.